I just discovered you Valerie and subscribed to your blog. When I saw that you were reviewing Laudato Si, I was immediately interested. 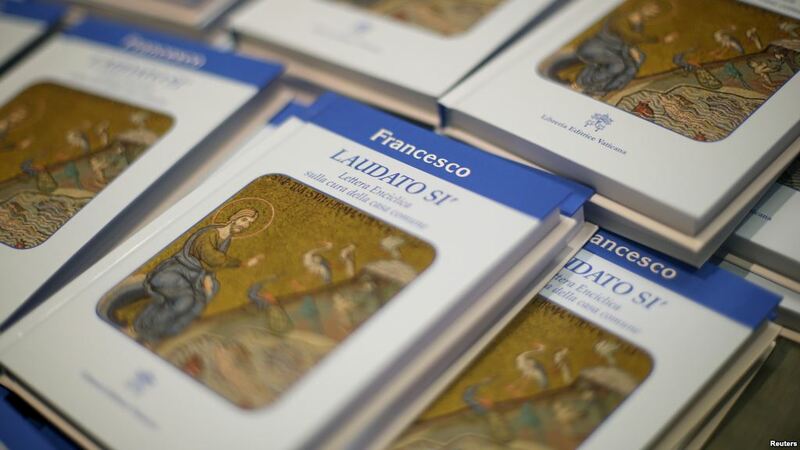 After having learned Laudato Si in the original Italian/Latin of St. Francis, I was moved by the title of Pope Francis’ first encyclical letter. What a moving bit of writing about our Common Home! I feel blessed to know this leader is in our country right now. I’m an essayist having just published a second slim volume of essays with the earth/garden as metaphor for our aging. I look forward to following your blog Valerie. Thank you. 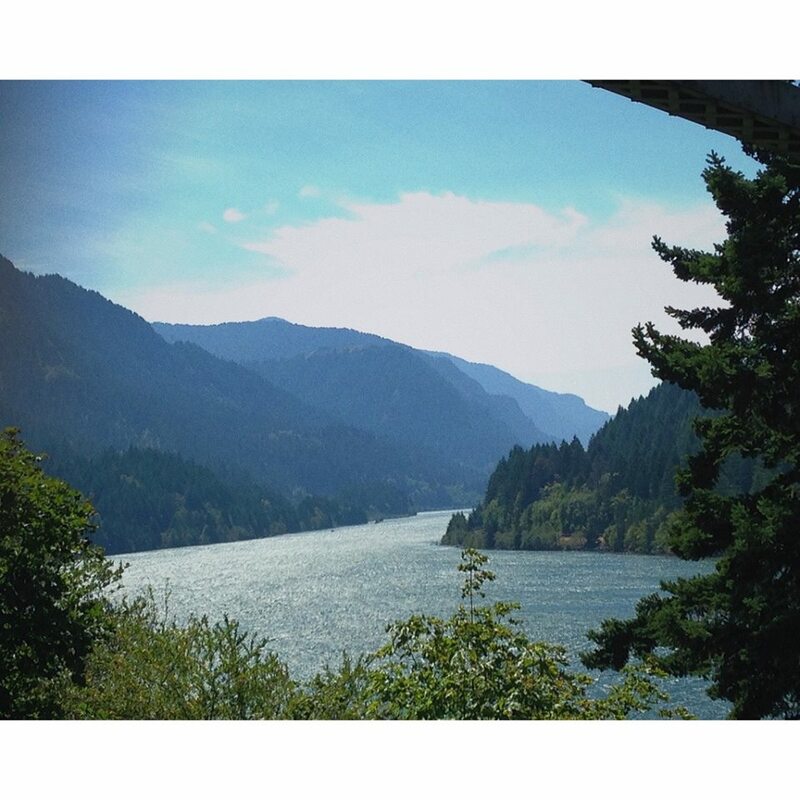 I’m in Portland, Oregon and my blog/newsletter can be found at http://www.life-change-compost.com. Hi, Susan, so glad to meet you. It’s exciting having the pope here, isn’t it? I love the theme of your essays and look forward to reading your newsletter and blog! Wonderful words and thoughts Valorie. Thank you so much for posting this, so valuable and inspiring… and beautiful too. Thank you for including quotes from the book. I appreciate them since I haven’t read the book, Val. Thanks for commenting, Debra. The pope arrives tomorrow, it will be interesting to see what he says!